China is the largest gaming market on the planet. It’s also one of the most challenging markets for Western developers to enter. Across mobile and PC games China is now the number one market in the world, with an annual value of more than $29 billion. That’s a quarter of all the money generated by games globally. So any company that’s serious about launching in China needs to work with a company that understands how best to market a mobile game across these channels. 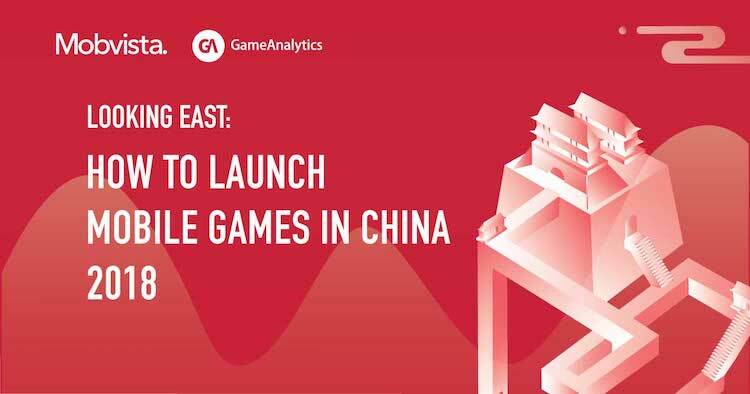 Thanks to our experience in helping companies launch and monetize their games in China, we’ve collected together tips and insights into this guide on how to get your game published in China, how to promote it and what kinds of games and monetization strategies work best.